Windows XP is the most common and most used operating system. 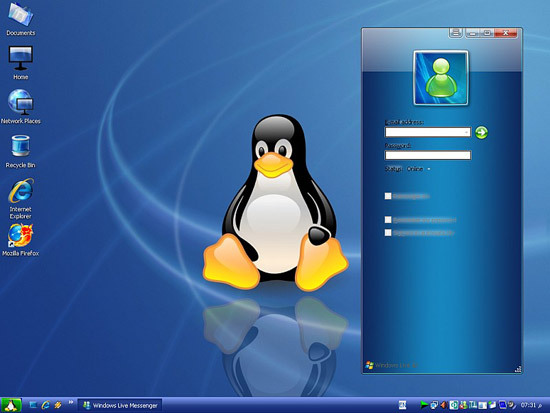 Although other operating systems are released in the market but users still prefer windows XP over any other OS. So it’s obvious that you might be bored with the looks of Windows XP. So here I present you best transformation packs for Windows XP which will change the look of your XP to any other Operating System. This pack gives your XP a look of Windows Vista without install Vista on it. Update: This pack is outdated now and has been replaced by Seven Transformation Pack. Seven transformation pack will change your Windows XP to look like Windows Seven. 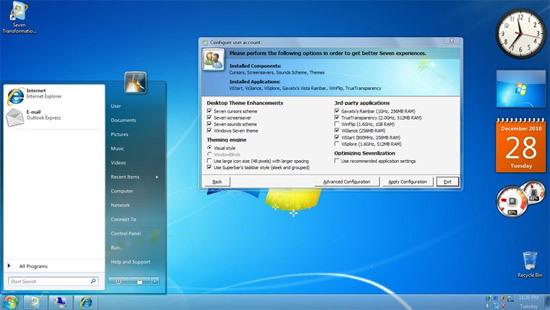 This pack will give your system a feel of latest operating system Windows Seven. This pack will change many of your system’s resources like Boot screen, logon screen, Visual style, Icons and many more. 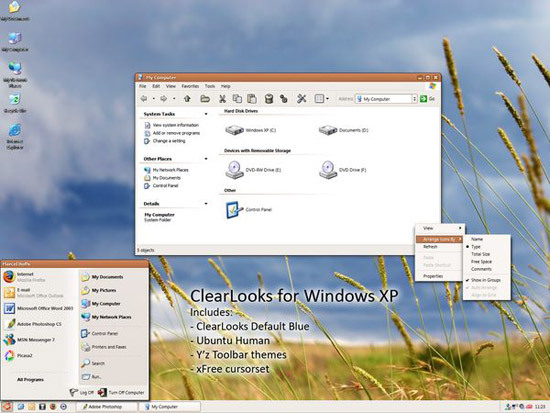 This pack will bring Linux like look and feel to your XP with different visual styles. This pack will transform your Windows user interface to an a great new style. You have never seen these icons or wallpaper before everything in this shell pack is new. 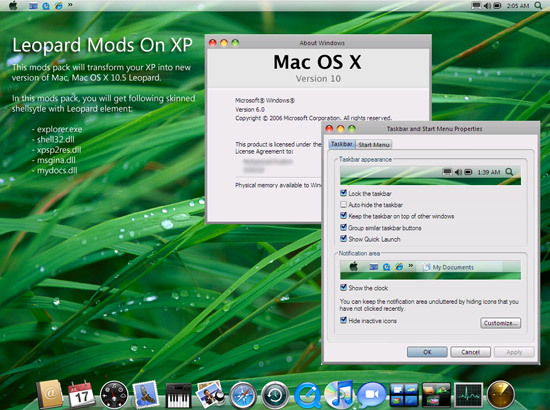 Windows XP users can get look of Mac OS X Leopard with this pack. This pack will convert your XP into Microsoft Longhorn. And don’t know what else would be there in Vista Transformation pack and Windows Se7en Transformation Pack. This post is 2 years old so most of the links were dead. I have now updated the post with new links and removed Ubuntu transformation pack as it’s link was dead and I couldn’t find it anywhere on internet. Sorry for the inconvenience you may have caused. the mac osx dock looks awesome .